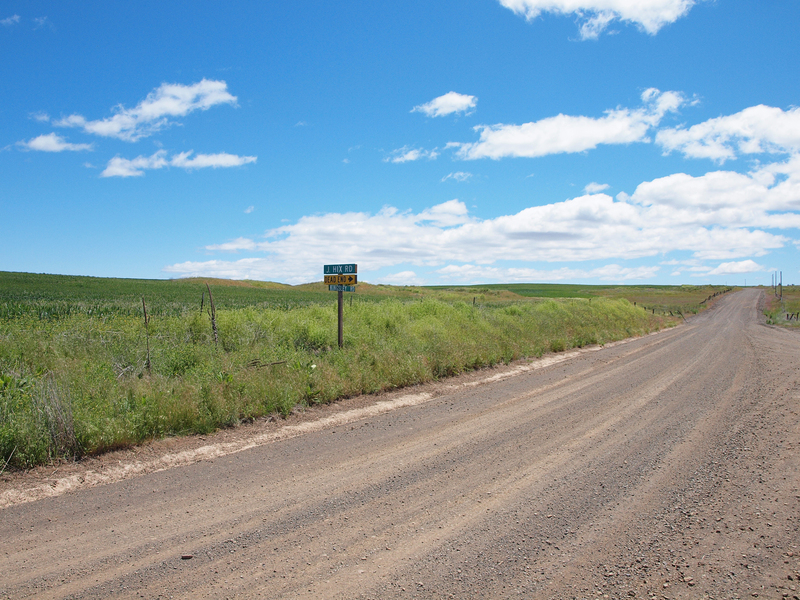 Kinsley Oregon is another one of those towns that existed, but is now nothing more then a spot on the map. 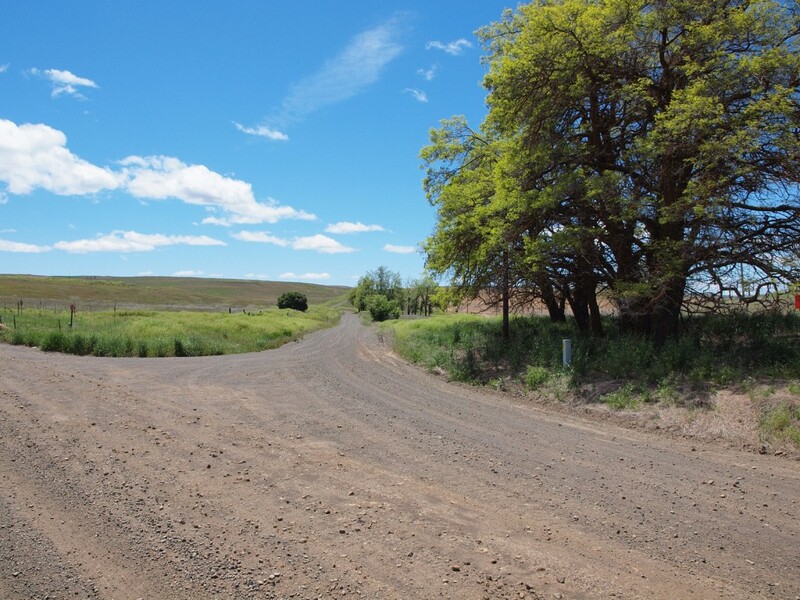 According to Oregon Post Offices, 1847-1982 by Richard W. Helbock, a post office was established about ten miles south of Dufur Oregon, and four miles west of Friend (also a Ghost Town,) on January 24, 1878. The name was suggested by Elizabeth Wilson, who was the post master of The Dalles at the time. Wilson so enjoyed Charles Kingsley’s book “Westward Ho!” that the name was a homage to the author. Lewis A. McArthur in his timeless book, Oregon Geographic Names,states that Judge Fred W. Wilson informs him that his mother, E. M. Wilson was called upon at The Dalles by a delegation from the area. She had the book open in her lap, and immediately suggested the name. A formal town plat was filed on May 16, 1893, but the arrival of the Great Southern Railroad in Friend in 1913 signaled Kingsley’s eventual demise. The Post Office existed until November 30th, 1920. Besides two Cemeteries, the Kingsley Cemetery and the Catholic Cemetery, there is no sign that a town of any sort was ever here. Only wheat fields and the occasional tree breaks up the dirt roads. It seems you can not get to the Kingsley Cemetery as it is gated off and on private property. However the Catholic Kingsley Cemetery is very old and interesting and you can walk up to it. There is also an old homestead, i think, that is worth mentioning, but on private property.